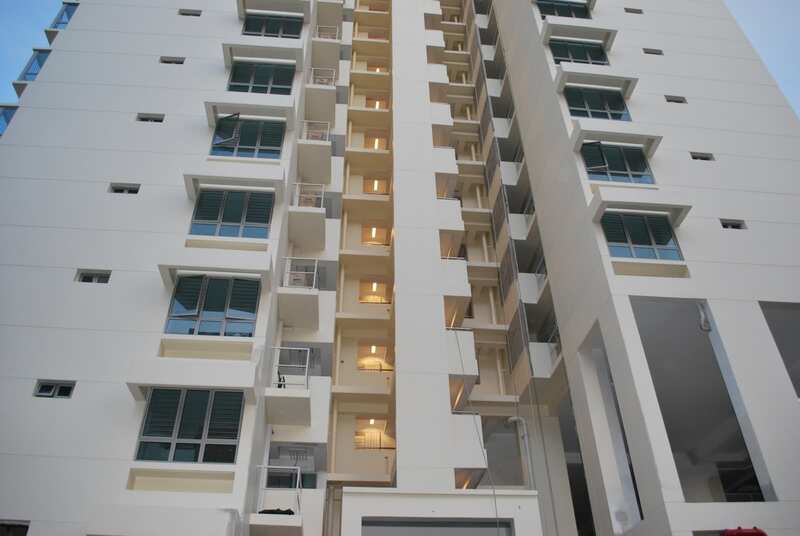 In Singapore, you will find that many Singaporeans lived in the HDB Flats. 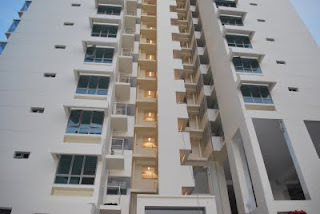 Every individual unit look the same and dull, thus to have a unique view, Singaporeans normally will install aluminium gates with design. When come to the purchase of an ornamental gate, one of the most common and frequent questions asked by consumers would be to buy a steel or aluminium gate? Both aluminium and steel is able to reflect with ornamental and decorative appeal. Normally a person is unlikely to be able to distinguish between a gates made of steel versus aluminium with just a glance. Both the metals are able to craft into exquisite and eye-catching gate designs. There are at least three valid points to consider when come to a choice between aluminium and steel, hence, it must be based upon other criteria. First, determine the location that you would like your gate to be installed. The advantage of aluminium gate is that it does not rust. Hence, if the gate is to be installed in a highly corrosive environment like exposure to sea water, aluminium gate may be the ideal option. Second, installing a large ornamental gate like a driveway or entrance gate, you may want to consider the weight of the gate panels as a contributing factor. This is usually only an issue if the mounting structures are already in place and there is some reason to question their structural integrity. If the mounting structures are not in place prior to the purchase of the gate, the mounting structures can and should be constructed to provide ample support for the gate chosen. Depending upon the particular gates being utilized, there can be hundreds of pounds of difference between aluminium and steel. Aluminium gates tend to be a great deal lighter than comparably sized steel gates. What that means ultimately to the consumer is that aluminium gates will usually be easier to work with during installation, and there will be less weight hanging on those hinges which are fastened to the mounting structures. Whether the mounting structures are pillars, posts, or walls, they must be constructed with sufficient strength to carry the weight of the swinging gate. Choosing aluminium as the gate material simply makes handling and mounting a little less challenging and reduces the weight carrying requirements of the mounting structures. Third, if the gate is truly intended to serve as a security barrier, steel is the hands down favourite. A steel gate is much more solid than a comparably sized aluminium gate. If the gate is to be just an ornamental gate but also intended to offer the additional benefits of protection and security, the only sound option is steel. However, not all steel gates are created equally. Manufacturers of gates utilize different sizes and gauge of steel components when producing their particular designs. For that reason, if strength and security are truly desired, the gate consumer must exercise due diligence to ensure that the dimensions of the components utilized, as well as the gauge (wall thickness of the steel) of those components are sufficient to serve that purpose. When sourcing between ornamental gates from different manufacturers, I would advise you to make true apples to apples comparison. This is necessary because the differences in the gauge and strength of components utilized will not be visible to the eye. This is especially true when the potential gate consumer is limited to shopping via pictures and images in the net.